GoNoodle has it all. From Zumba to some of the coolest dances, this website has everything you need to get your students moving! It is so important that as educators, we promote a healthy lifestyle for our students. 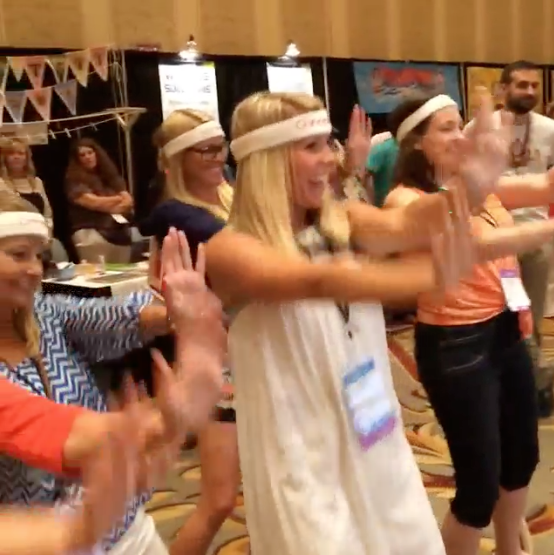 GoNoodle will make this one of the easiest and best parts of your day! By the end of this, I had a little sweat break out! And, it's kinda addicting. Your students will be begging for more! So how can you make this work for you? Print out the letters G-O-N-O-O-D-L-E on circles and attach a magnet to the back. Whenever your students are on point in their behavior, work ethic, participation…they earn a letter. Once they complete the word, they earn a brain break with GoNoodle! If it's in the middle of a lesson, I always wait until the end, and then we get our GoNoodle on! I'm telling you…it works like a charm! You can download my letters HERE! So what are you waiting for? Click on the picture below to register right now! You won't be sorry! Don't forget, you don't have to pay a dime to have some of the most amazing brain breaks come directly to your room! 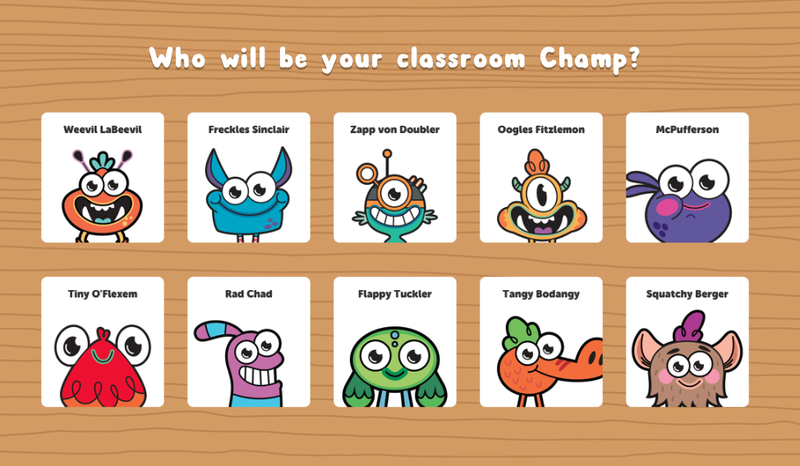 Since GoNoodle is so awesome and absolutely love their GoNoodle teachers, they have decided to give away some super cute and fun GoNoodle Swag! 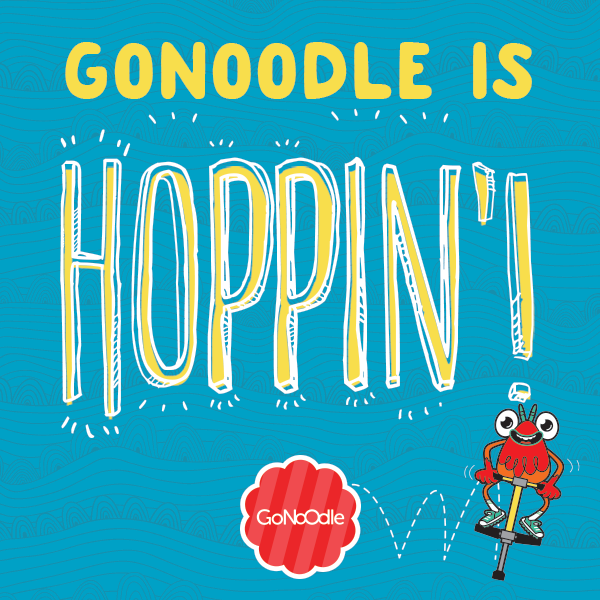 Enter below to win one of these cute GoNoodle bags. It makes a perfect recess bag to hold jump ropes, frisbees, footballs, and other things to get your students moving outside! 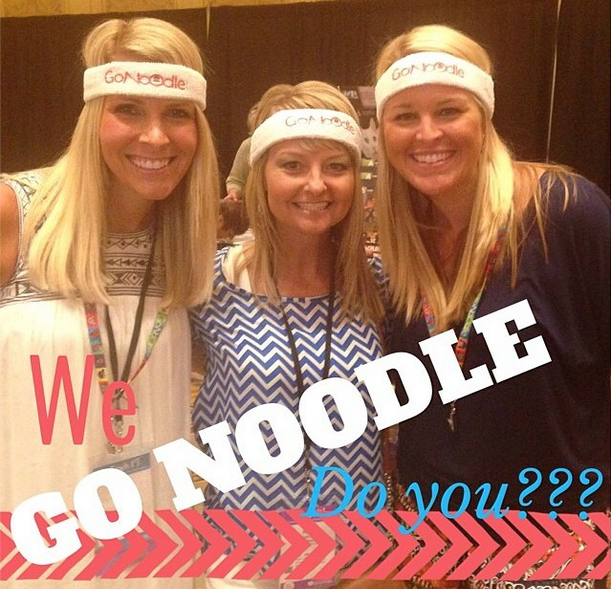 How are other teachers using GoNoodle in their classrooms? Hop on over to my sweet friend at Fabulous in First to see how Michelle uses these brain breaks in her room! Thank you! I just entered your giveaway. Thanks also for the letters freebie! Great idea! Sounds like so much fun! Brain breaks are so necessary! :) It was so awesome meeting you and Amy in line for the photobooth at the TpT conference!! I told you I was starting a blog & to look out for a giraffe so here I am! haha. Your blog is super cute!! Thank you for sharing! 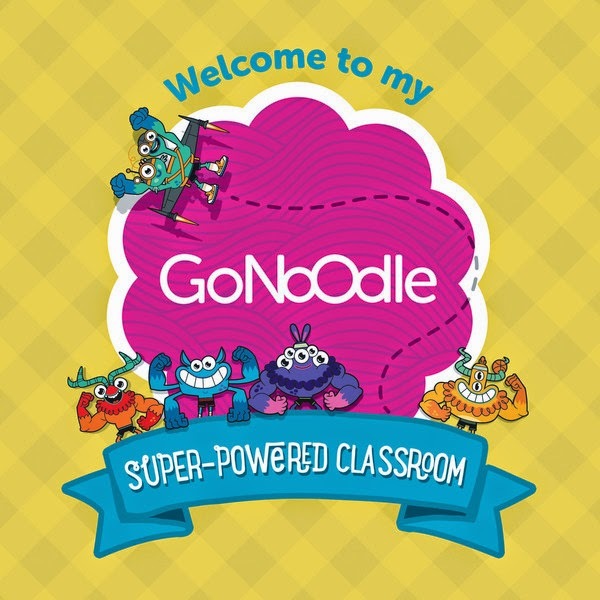 I've never tried GoNoodle before, but it looks fantastic! I'm always looking for a way to add more ideas for positive behavior. I love your idea with the magnetic letters! Thanks for the free download :) Can't wait to try it out! Thank you so much for the GoNoodle download! I am totally doing this! 2014 Morning Song and WHERE I work! The Rock Buffet: New Unit! The ULTIMATE Bash Basket: Grand Prize Entry!